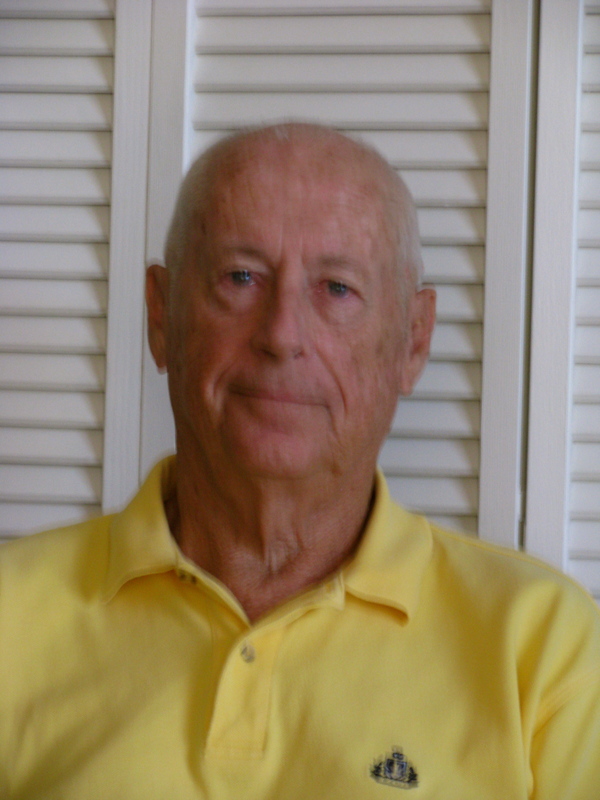 Charles Evans of Punta Gorda, Fla. graduated in 1962 from Colorado State University with a degree in Civil Engineering in one hand and a commission as a Second Lieutenant in the U.S. Army Air Force in the other with a three year commitment. “I got an early out in April 1965, but got recalled because of the Vietnam War,” the 73-year-old retired Air Force colonel said. “Instead of going to Vietnam I was sent to K.I. Sawyer, a Strategic Air Command base in the upper peninsula of Michigan. They have 220 inches of snow a year up there and I was in charge of snow removal,” he said with a grin 50 years later. “Brig. Gen. Richard Hoban, the base commander, asked me to go with him to Thailand as his aide. At the time he was the youngest brigadier in SAC and I spent a year over there with him. 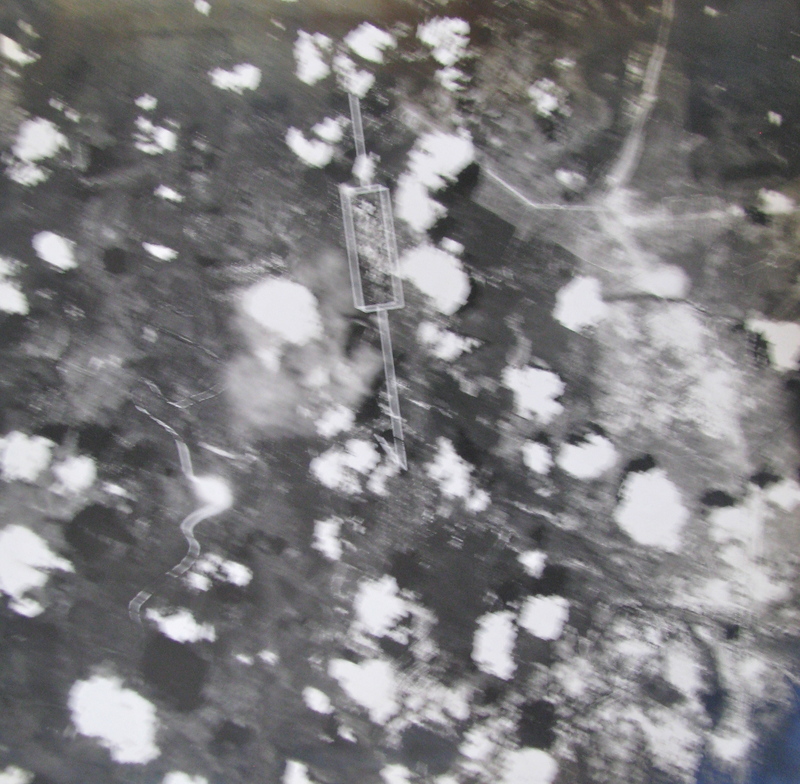 “U-Tapao was a SAC base, 90 miles south of Bangkok, with 36 B-52 bombers and 50 KC-135 tankers. We flew 36 combat mission a day and dropped 108, 750-pound bombs from each bomber. We dropped a lot of steel,” he explained. “What made U-Tapao an interesting place is that everybody under the sun came there to fly a B-52 or a KC-135 mission,” Evans said. “Planes would take off from our base, go fly their missions over Vietnam and be back in three hours. In 1968 and 1969 Evans keep ’em smiling. From Archbishop Terrence Cooke to Ambassador Marshall Green, assistant secretary of state; to Lt. Gen. James V. Edmundson, vice CINC PAC Air Force who later became a Longboat Key City Commissioner; to Her Majesty Queen Rambai Barnl they all took a flight. “We got a call from our embassy in Bangkok that a U.S. Senator from a southern state would be arriving momentarily and he waned to meet the base commander and the wing commander and be photographed on the tarmac with both of these officers,” he recalled. “The senator asked if he could take their picture shaking hands with them. At that point our public information officer explained to the senator he had a photographer that would take their pictures. “With that this 5-foot, 8-inch, blonde haired, blue eyed lady who was all legs got off the senator’s plane and took the photos he wanted with the generals. Together they got back on their plane and flew off with his executive assistant, who was also his photographer. He didn’t spend 10 minutes on the ground. “I think the most memorable meeting I had like this is when I got to meet Adm. John McCain, the father of John McCain, who would later become a U.S. senator. The senior McCain was a four star admiral at the time his son was being held in a North Vietnam POW camp after his plane was shot down. After his year in Thailand he became an Air Force ROTC instructor at Rensselaer Poly Technical Institute in Troy, N.Y. He held this post for three years until he was given the opportunity to attend the Armed Forces Staff College in Norfolk, Va. for six months. Some time earlier he decided to make the Air Force his career. “I relocated to Zweibrucken Air Force Base along the French-German border for several years. 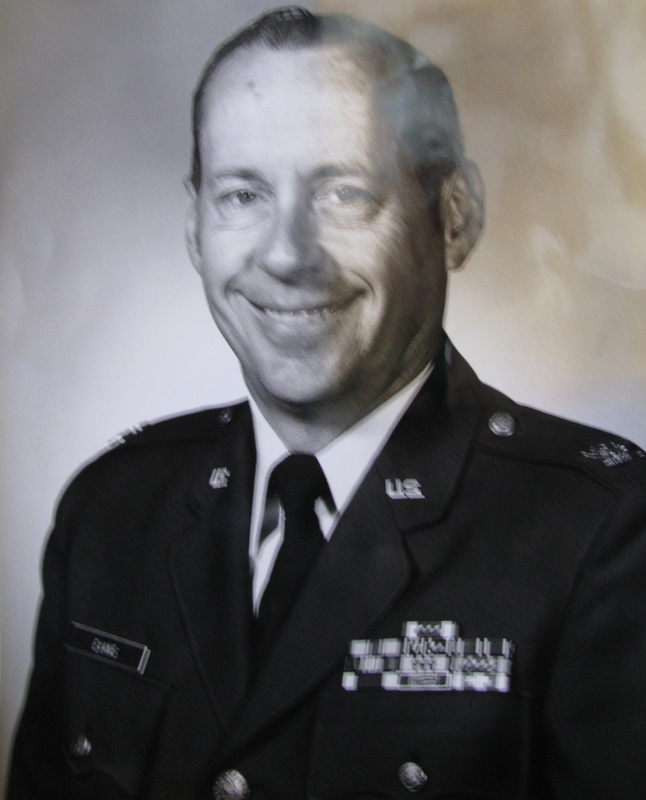 He served as chief of operations and maintenance at the base. I stayed in Europe and went to Ramstein Air Force Base and joined a group of officers in the Reediness Center. “Our job was to look at everything that would improve the readiness of the United States Air Force in Europe,” Evans said. “We worked on plans that could be used to oppose the Soviet Union during the ‘Cold War’ in Europe. “We finished the study in early September 1977. At that point we briefed the Air Staff who thought it was the greatest thing since sliced bread. I made the presentation to the Air Staff and it went so well I took the report on the road and presented it to every American Air Force base in Europe and all of the NATO bases, too. “When I came back home I joined an Engineering and Service Center at Tyndall Air Force Base in Panama City, Fla. I was a lieutenant colonel on the engineering staff at the base. I was 44 at the time and became the new base civil engineer at Tyndall. I spent 27 months in that position. He and his wife, Ruth, moved to Punta Gorda. He landed a civilian job for several years as Charlotte County’s Public Works Director. The last nine months of his working career, Evans was assistant county administrator. “My time in the service was fun. I enjoyed it,” he said. The Evans have three grown children: Bill, Mike and Cheryl. This story was first published in the Charlotte Sun newspaper, Port Charlotte, Fla. on Wednesday, Aug. 14, 2013 and is republished with permission.